Gemini cryptocurrency exchange, owned by the popular Winkelvoss twins, has obtained insurance coverage for crypto assets it holds in custody. The exchange disclosed this in a press statement published on Wednesday, October 3. The insurance coverage which will be provided by a consortium of insurance outfits was brokered by global professional services firm Aon. 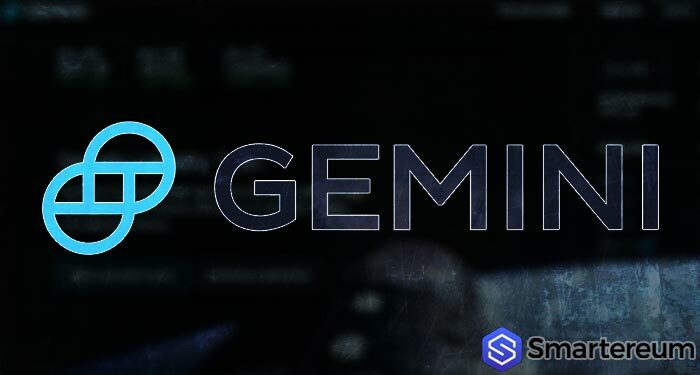 According to the press release, Gemini secured the insurance coverage after it demonstrated to underwriters that the company is a leading, best-in-class exchange and custodian. The New York-based exchange has made inroads in providing crypto services that appeal to accredited investors who are not comfortable with the volatility and risks associated with crypto markets. The latest effort is the introduction of a cryptocurrency pegged to the price of the dollar, otherwise called stablecoin. As Smartereum reported. 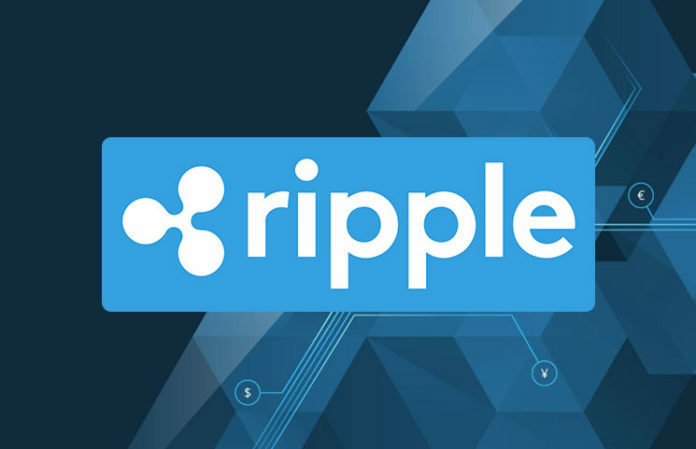 The exchange will hold dollar equivalent of the cryptocurrency in a US bank and will be eligible for FDIC “pass-through” deposit insurance. With the approval of the New York Department of Financial Services (NYDFS), Gemini dollar [GUSD] became the first regulated stablecoin in the country. Gemini partnered with Chicago Board Options Exchange (CBOE) to launch the first bitcoin futures contracts and in April this year, adopted Nasdaq’s technology to monitor for market manipulation. It yet to get to succeed with a bitcoin exchange-traded fund (bitcoin ETF), after its proposals were rejected by the SEC.